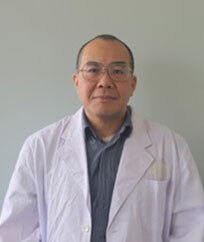 Due to the great support from family (his grandfather was a very famous TCM doctor,) he realized that his true calling was in Natural Medicine. Do you have any questions? Please contact our Aurora office. I look forward to meeting you!